The formosan termite is the most invasive termite in the world. Formosan termites are believed to have originated in southern China. However, because of globalization and shipping transportation, formosan termites are now found everywhere. The first formosan termite was reported in Florida in the early 1980s in Broward County. As of now, the formosan termite can be found in almost all major urban areas of Florida. 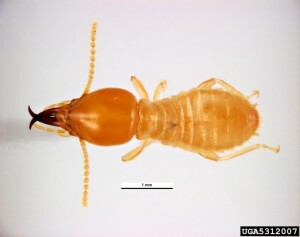 The formosan termite is related to the subterranean termite and can be identified by the signature mud tunnels used for commuting between their underground nest and your home. Think of the mud tunnels as the sunshine skyway for formosan termites. The formosan termite is nicknamed the super termite because of its destructive capabilities. 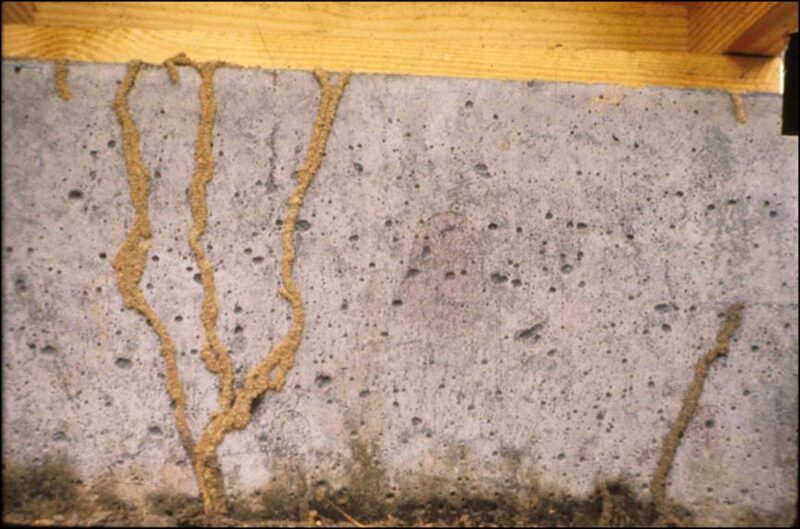 Formosan termites cannot consume more wood than subterranean termites, however because of the gigantic size of its colonies, formosan termites can cause more structural damage to a home in a shorter period of time. Formosan termites typically enter the home from the ground, therefore it is recommended to keep all wood from touching the earth and having an annual termite inspection to identify any possible infestations. The combination of water and wood attract formosan termites. It is recommended that you fix leaky plumbing, air conditioning condensation, and any part of the home where water accumulates. At Manatee Termite and Pest Control we believe the best prevention procedure for formosan termites is done through baiting stations. Plastic baiting stations containing plain wood are strategically placed in the ground every 10 feet, just outside the drip line of your home. The stations are low profile and can hardly be seen by the naked eye. The stations will intercept formosan termites before or while they invade your home. The service technician will replace the wood with a laced-bait that will be then be carried back to the underground nest. The laced-bait must not taste that bad, because the termites cant distinguish the difference between the wood and the poison. Once the termites have digested the poison, the colony begins to perish leaving your home termite free. Call our office today if you would like to get ahead of your termite problem.